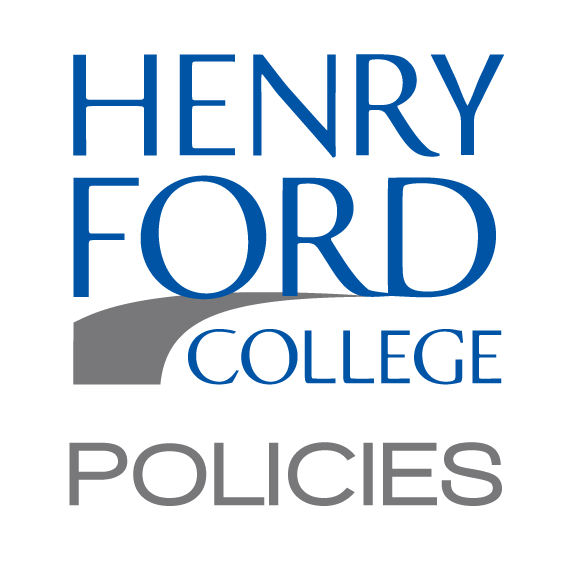 The Henry Ford College shall establish a Technology Investment Fund for acquiring computers and electronic learning devices. The purpose of the Fund is to support college projects that increase and improve student access to instructional technology. The Fund will be maintained through a Technology Investment Fee assessed on each course credit hour. The Fund will be a restricted account outside the general operating budget of the College. All expenditures from the Fund shall require prior authorization by the Board of Trustees upon recommendation of the President. The President shall inform the Board of Trustees periodically on the financial status of the Fund. 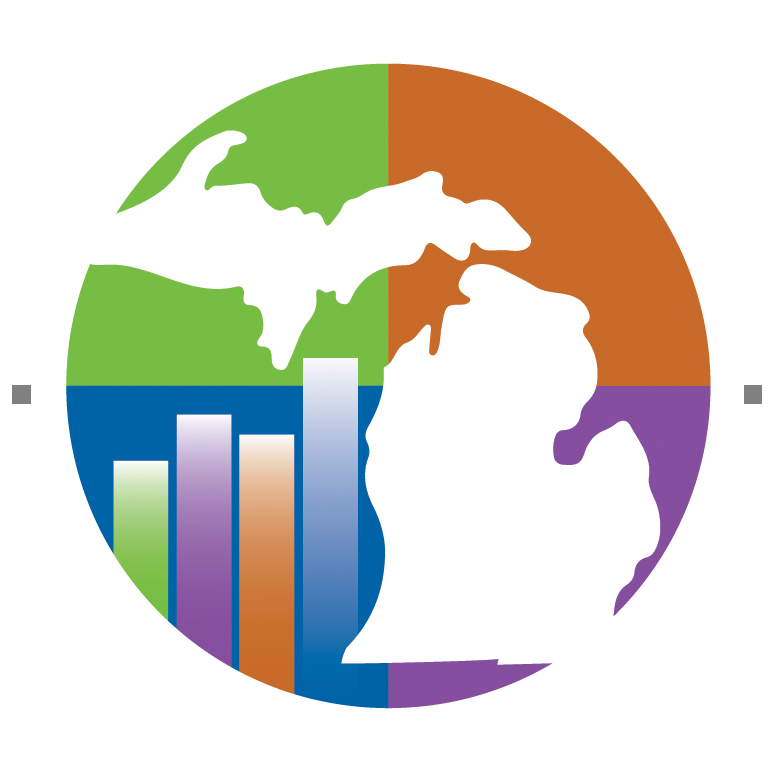 Monies from the Fund may be used for any purpose that enables improvement in student learning or access to technology, including, but not limited to, multimedia presentations, distance learning technology, CD-ROM materials, self-paced computer-assisted instruction, computer hardware and software, industrial computer upgrades, and maintenance costs. The President shall develop guidelines for implementation of this policy.